Webit Congress has an interesting concept. 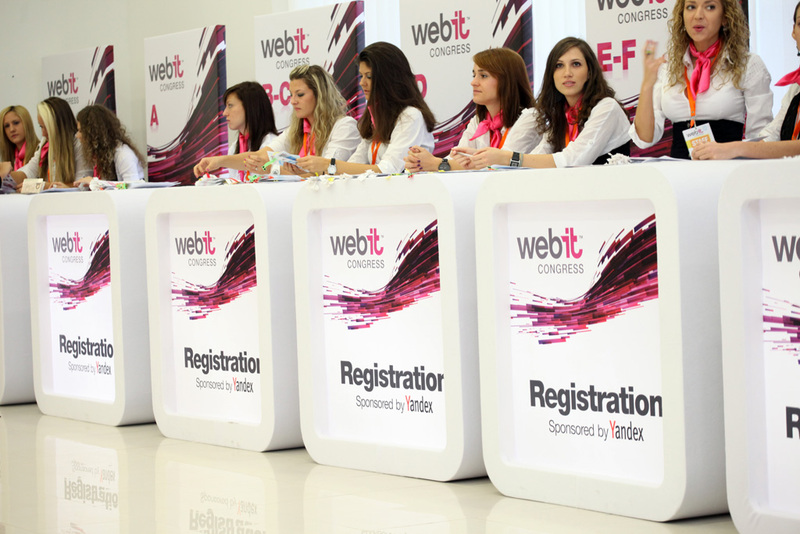 Having focused on Central and Eastern Europe previously, Webit 2012 expanded its geographical focus to EMEA, bringing together professionals and business leaders from various industries with a common focus on technology and innovation in emerging markets. However, instead of concentrating on one particular area of tech entrepreneurship, say startups pitching to investors, Webit covers a variety of topics including digital marketing, mobile advertisement, gaming and online media. What is useful about this format is the broader networking opportunities (importance of which has been emphasized earlier this week), as professionals from various industries and 45 countries attend to meet, learn and network. Startup competition will also take place, and additionally there is an opportunity to promote a startup by taking a booth at the Expo. Last year in Bulgaria, amongst its 5000 visitors were tech entrepreneurs, ecommerce executives, representatives from Internet, gaming, advertisement, telecommunications industries. 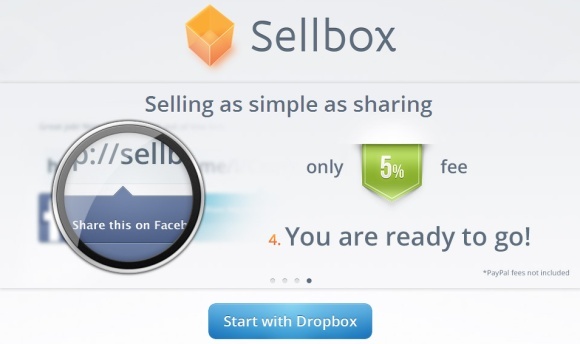 For example, in 2011 keynote speakers included executives from Facebook, Google, Yahoo!, eBay, PayPal, Yandex, Microsoft, Nielsen, BBC, to mention but a few. 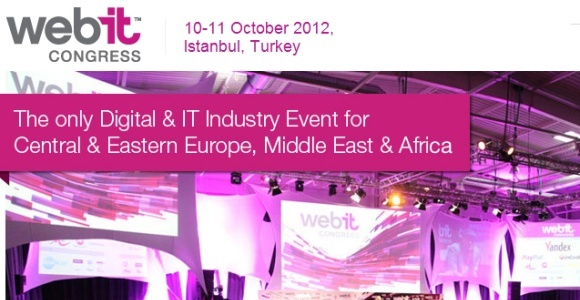 There are seven conferences and an exhibition under the Webit Congress roof. The parallel conferences are: Entrepreneurs Village (2 day conference), Mobile Summit (2 day event), Digital Marketing Congress Stage (2 day event), eCommerce Conference (1 day event), DevCamp ( app developers workshops), Creative Lounge (1 day digital creative conference), Open Theater (product/service presentations). This year Webit will take place in Istanbul, as according to the organizers, Turkey’s internet economy is growing fast, and it is the 17th largest economy in the world. It has over 500 000 university graduates entering workforce every year, not to mention the country’s attractiveness for foreign direct investment. An essential factor for those considering attending Webit Congress is the time of the year: when European weather is getting worse in October, Istanbul offers pleasant 20 C. And yes I checked: it does not clash with other major technology conferences in Europe (unless something else comes alone at the last minute). If this sounds promising, book the 10th and 11th of October, and get in touch with Plamen Russev to get involved as a speaker, exhibitor or a startup to participate in the competition.